This is the pic that my daughter shared with me and thus began our love for Corgis. Someday we’ll have our own running around. How can one not smile at this fluffy bit of cuteness? Just look at ’em!! 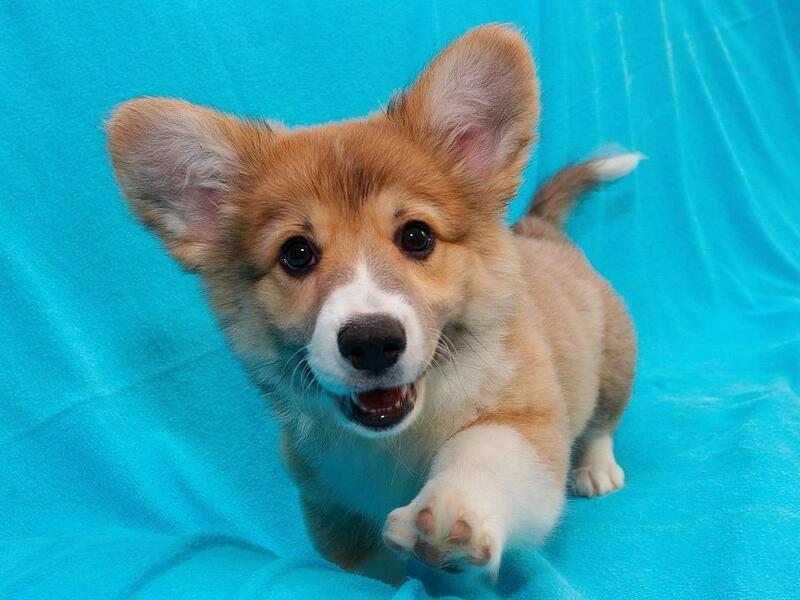 It’s the ears…and the little legs…and he’s smiling right back at you!! Yip. That made me smile as well.